"ELIXIR OF LAKE COUNTY: THE NEW WINE COUNTRY OF NORTHERN CALIFORNIA"
The "Elixir of Lake County: the New Wine Country of Northern California" is a comprehensive interview series presented by Lake County Community Radio (LCCR) and produced and hosted by Taira St. John with guest winegrowers, winemakers and other vintners. 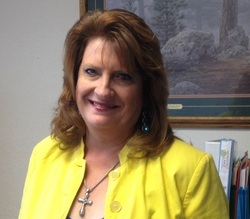 Introduced by Debra Sommerfield, President of the Lake County Winegrape Commission and former Deputy Chief Administrative Officer for Lake County Economic Development, the series started on July 10, 2013, and will run through June, 2014.
pm. Following editing for sound and error, all Elixir radio shows will be posted on this website (Google: Elixir Audio Page) for later listening or download free of charge. Shows with topics complementary to those of the wine industry and Lake County economic and cultural development will alternate with interviews with winemakers, vineyard owners, vintners and other related industry executives throughout the year. All KPFZ shows are streamed live in real time (Pacific) through LIVE365.com. For streaming directions, go to: http://www.KPFZ.org. "Elixir" is hosted and produced by Taira St. John (www.TairaStJohn.com), a KPFZ programmer since 2001 who has initiated and produced a variety of other shows and series, including: "Inside Out", "It's Your Business" and "Backstage". We look forward to sharing this new educational forum about the Lake County wine industry and its interface with our local economy, environment, cultural development and tourist industry. We welcome your questions and comments! Go to: http://www.TairaStJohn/com/Contact/. * DEBRA SOMMERFIELD, President of the Lake County Winegrape Commission, and formerly the Lake County Deputy Chief Administrative Officer for Economic Development, introduces the radio series, "Elixir of Lake County: the New Wine Country of Northern California", an educational program with a comprehensive overview of the development, maintenance, progress and rise of the Lake County wine industry, the unusual soil, weather, altitude and other environmental conditions in Lake County and the goals and activities of the Winegrape Commission and other wine organizations and supporters. 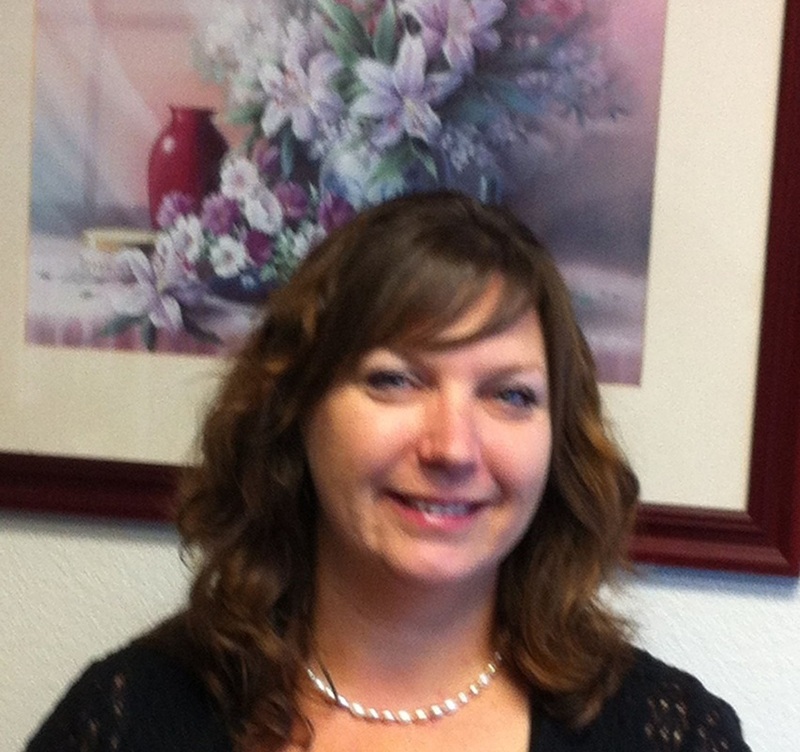 Sommerfield brings enthusiasm, commitment and well-prepared leadership with more than 15 years working as a consultant in marketing and economic development in the public sector, and in the private sector at Apple Computer and IBM Corporations. For more information see the Lake County Winegrape Commission website: http://www.lakecountywinegrape.org/. * WORKFORCE LAKE COUNTY Program and Business Services Manager PAM HARPSTER and Work Resource Services Manager CHRISTY GARD lead a dynamic team of employer and job-seeker programs to meet high standards for job preparation, training, evaluation, and assistance in matching employers with appropriate employee applicants. Their emphasis is on the individual needs of each job seeker and employer applicant, all implemented by a broad agenda of programs in Lakeport and Clearlake offices that provide comprehensive support for the Lake County Work Force population, including job seekers, employees and employers in wine and other businesses, industrial and professional offices in Lake County, all contributing to business development and sustaining/building the Lake County economy. For more information see the Lake County Workforce website: www.workforcelake.org/ or Workforce Lake County. 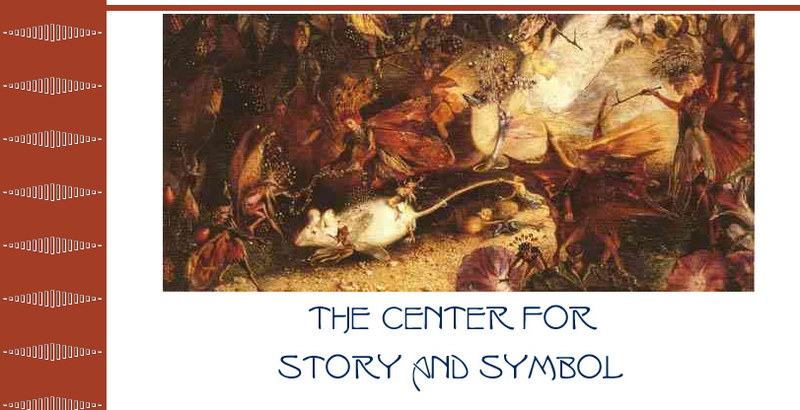 * HARRY LYONS, Ph.D., a highly-esteemed Professor of Biology at the Clear Lake Campus of Yuba College in Clearlake, CA, mixes biology, ecology, music and humor to tell the fascinating story of "Myths and Music of Clear Lake." Dr. Lyons gives the biological and geophysical history of the lake's more than two million years of existence, the importance of its ecosystem to birds, animals and other wildlife, and how geophysical dynamics of the area relate to the development of Lake County terroir, including its unusual elevation and soils for vineyards and other agricultural products. For more information see, Scientists Share Wonders of Life in Clear Lake. A native of Brooklyn, Dr. Lyons also has had a lifelong interest in water ever since swimming as a child in the Hudson River. He serves as the scientific adviser and secretary to the Upper Putah Creek Stewardship. 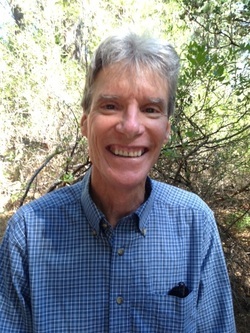 In addition to his informative and imaginative teaching skills, Dr. Lyons utilizes his musical talent, playing the guitar and writing/singing his own lyrics, to augment his fascinating historical, biological, geological and evolutionary understandings of the Lake County region. He may be contacted through Yuba College. 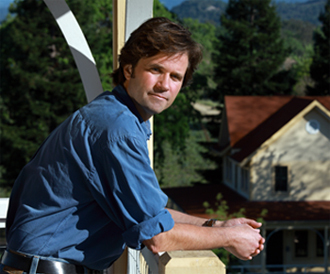 * DAVID BECKSTOFFER, President and Chief Operating Officer of Beckstoffer Vineyards, a well established Napa and Mendocino County Vineyard corporation with the largest planted acreage of winegrapes in Lake County, was educated as a Structural Engineer at Stanford with an MBA from Wharton. After directing financing for large infrastructure projects throughout the world, David brought his construction, management and finance experience to his father's successful vineyard business in northern California. David has been active in industry and community affairs, former director of the Napa County Farm Bureau and President of the Napa Valley Grape Growers Association. 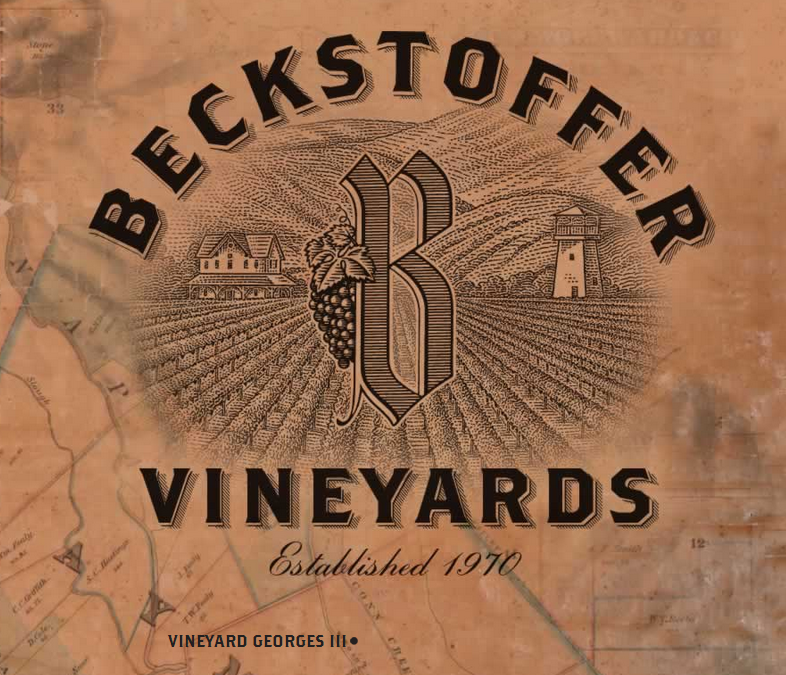 With more than 8,000 acres of winegrapes marketed largely to local wineries, Beckstoffer Vineyards now dominates the elevated acreage of the Red Hills appellation of Lake County, and is an active neighbor in the Lake County community. For more information see: www.beckstoffervineyards.com. * NICK BUTTITTA, winemaker, vineyard owner of Rosa D'Oro Winery and Vineyards, and Chairman of the Board of the Lake County Winery Association (LCWA), guides us on winery operations and development and the activities and interactions of the dynamic LCWA that conducts many supporting activities for the Lake County community. Rosa D'Oro is a family-owned and operated winery and vineyard, fulfilling Nick's dream that he shares with his son, Pietro Buttitta, Winemaker, Certified Sommelier and Chef, who plans and prepares small dinner events at the Rosa D'Oro Tasting Room, and his daughter, Livia Kurtz, who manages the tasting room on Main Street in Kelseyville. 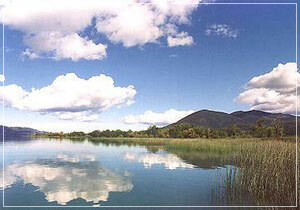 For more information, see Rosa D'Oro website: RosaDoroWine.com. 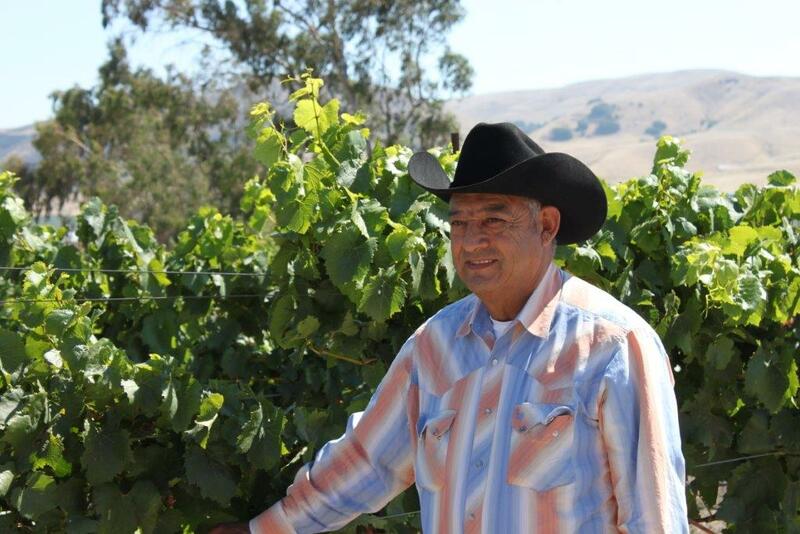 * REYNALDO ROBLEDO, Owner/Winemaker of Robledo Family Winery, is an unusual man with an unusual mission After leaving his home in Michoacan, Mexico at age 16, Reynaldo spent more than three decades working in the vineyards of Northern California, where he learned to prune his first vine at Christian Brothers. Working in various vineyards, his experience expanded in the unique farming of wine grapes until he managed vineyards with hundreds of acres and many men. 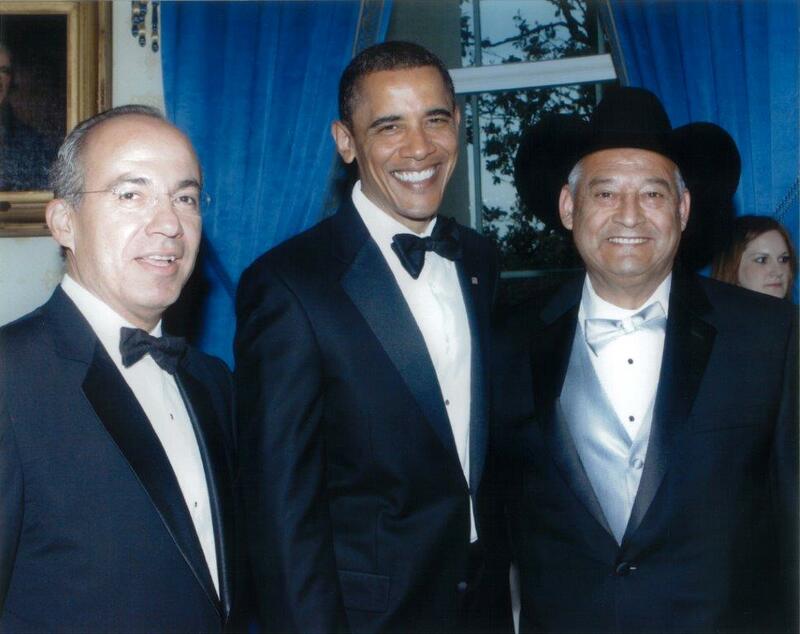 In 1996, Reynaldo founded his own Robledo Vineyard Management company, and ultimately bought 350 acres in Napa, Sonoma and Lake Counties. 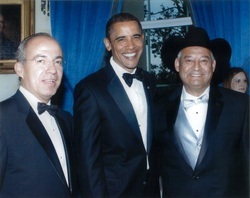 The industrious entrepreneurial family of 11 (Reynaldo, his wife, 7 grown sons and two grown daughters) opened the first winery established by a former Mexican migrant worker, and he was honored by President Obama in Washington, D.C. and the former President of Mexico, Felipe Calderon . Although Reynaldo still sells most of his fruit to other wineries, his own winery now produces an impressive portfolio of premium wines, and hosts delightful Mexican food pairings in the tasting room on Soda Bay Road in Lakeport. 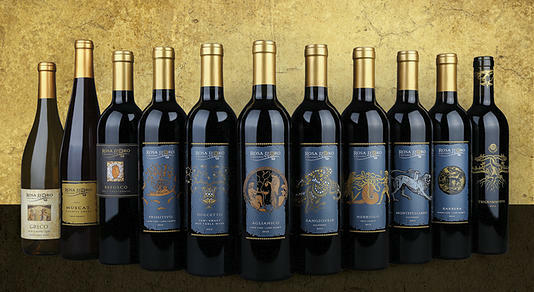 For more information, see the Robledo website: http://robledofamilywinery.com/. * (This interview had to be rescheduled for 2014, and will be announced when date is confirmed). 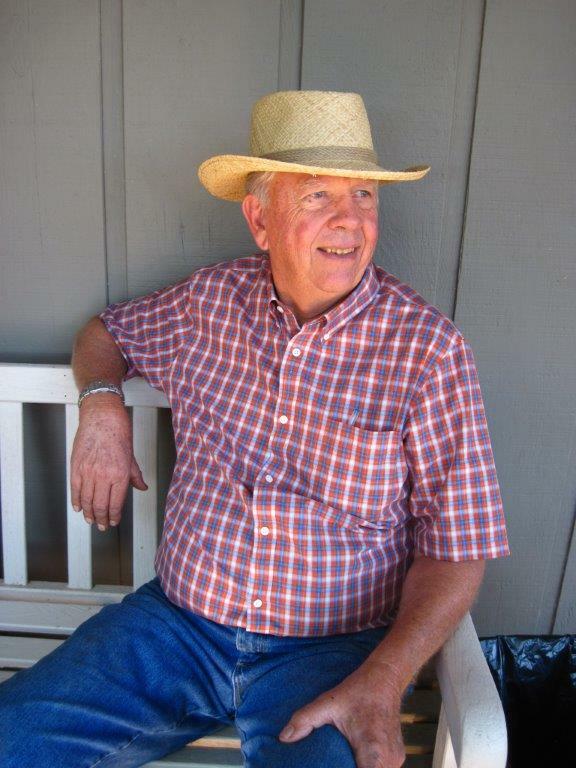 * MYRON HOLDENREID, owner/grower of Wildhurst Vineyards a fifth-generation farmer and a wine historian in Lake County. Most of the growers in Lake County count their acres in dozens, not hundreds. Myron knows the vineyards block by block, and most have been farming this area for generations. The relative youth of the vineyard business here also means that Lake County is planted almost entirely to premium varietals, by experienced professionals, taking every advantage of the very latest in technology and research. * Sharron Zoller has worn many hats in serving the needs of Lake County schools as an educator, and in various community cultural, agricultural and economic positions. As a community volunteer, she has not only farmed walnuts, pears and grapes, but has played a leadership role as co-chair with Marilyn Holdenreid of the Lake County Pear Festival for eight years plus another decade with the Festival; Board Secretary for three years on the Lake County Wine Alliance, and Lake County Chapter President-Elect of California Women in Ag, Rotary, Califoria ASCD, ECenter Board Chair. Sharon and her husband, Broc, who has his own consulting business -- The Pear Doctor, Inc. --,both graduated from the University of California at Davis, where he got his Ph.D., and she earned her secondary school credentials before she went on to complete post-graduate work in city development. For more information about one of the largest annual Lake County events, including the traditional parade, the magic of small town traditions, and many activities and contests that host more than 8,000 people. 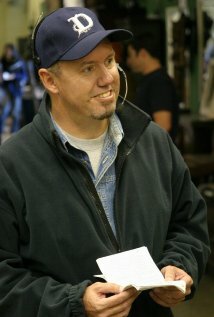 * JONATHAN SOUTHARD is a First Assistant Director and Producer, with over 65 film credits, a record in the Indy market. Jonathan attended Scarsdale Elementary, the Dwight School in Manhattan, and Hollywood High, where he was named Actor of the Year in 1978. He studied theatre and acting under John Houston at Trinity University in San Antonio, TX, and cut his teeth in the media announcing the weather on radio station WOAI 1200 AM in San Antonio, then producing and announcing talk shows. After over 20 years as an actor, Jonathan moved back to L.A. into full-time film production in 1987. A First Assistant Director on 47 of over 55 features, including "Titanic", Jonathan is currently working on a series of films, including two in New Orleans, and has shot a number of movies abroad in Belize, Switzerland and in northernmost Alaska. In 2009, he directed a documentary on the existential off-stage life of comedian Rick Kunkler, and produced a dramatic thriller with Director Gregory Ruzzin and Producer Wade Danielson. He has taught film direction and production in Vermont and L.A. universities. Web Design by Webmaster Bob Sprouse, BeyondComputers.biz .